In the Winter of 1976, I spent three months in Pakistan performing the field work which was part of my doctoral dissertation. At that time, I was employed with the Alluvial Channel Observation Project (ACOP) and led a hydrographic surveying team. 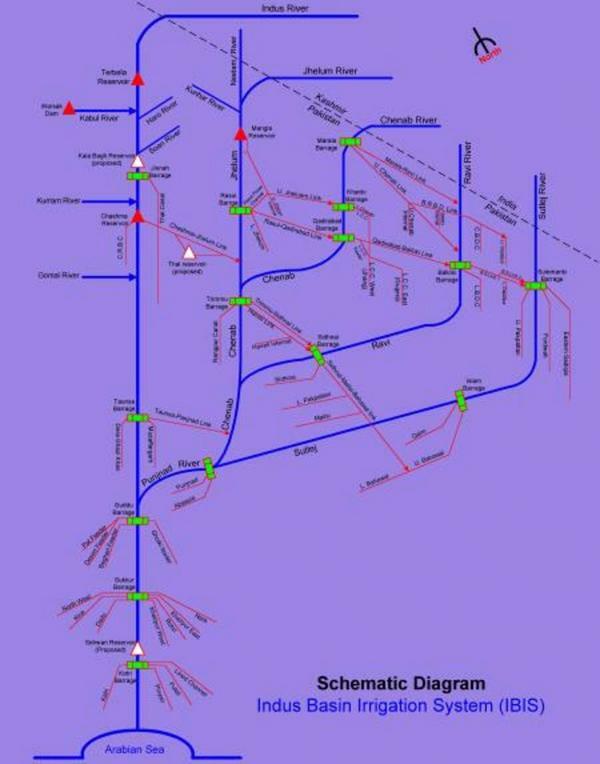 We were researching the meandering thalwegs that were developing on the Link Canals of the Indus Basin Irrigation System.1 Our assignment at the time was the Q-B Link (Qadirabad-Balloki), near Chuharkana, Punjab. One day our field crew decided to start early, and had to miss breakfast at the Guest House. We had planned to pick up something to eat along the way. We stopped at a very small and unassuming eatery, and I ordered two fried eggs and a glass of milk. To my pleasant surprise, the eggs tasted among the best ever. I was curious to find out where they got their eggs, so I inquired with the attendant. He went in the backroom, and seconds later produced the hen that had laid the eggs. Those were fresh eggs, no doubt. 1 Ponce, V. M., and K. Mahmood. 1976. Meandering thalwegs in straight alluvial channels. Rivers 76, Third Annual Symposium of the Waterways, Harbors and Coastal Engineering Division, ASCE, Ft. Collins, Colo., 1418-1441.